Kevin McPhee gets down with a pair of fruity wigglers for Idle Hands. 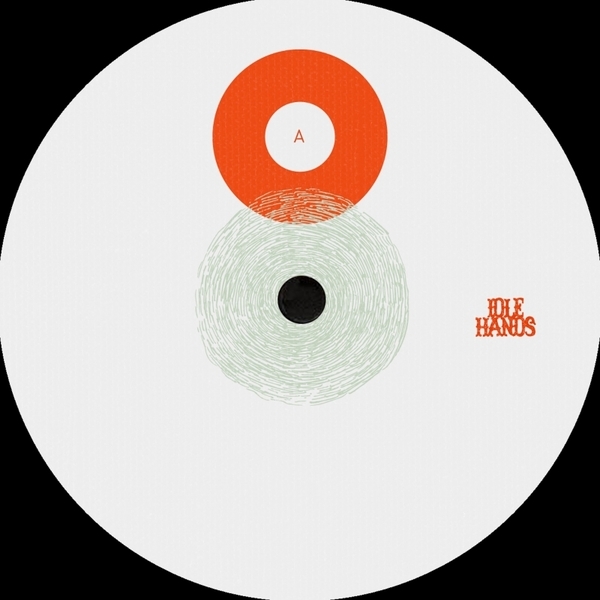 With 'Unwind' he references classic Jersey garage and its New York disco influence with choice, filtered loops underlined by juicy, percolating bass in streamlines groove for the DJs. Flipside he leans more pressure on the subs while keeping it sweet 'n tense with filigree strings and hovering organ chords and stabs. Looking sharp.